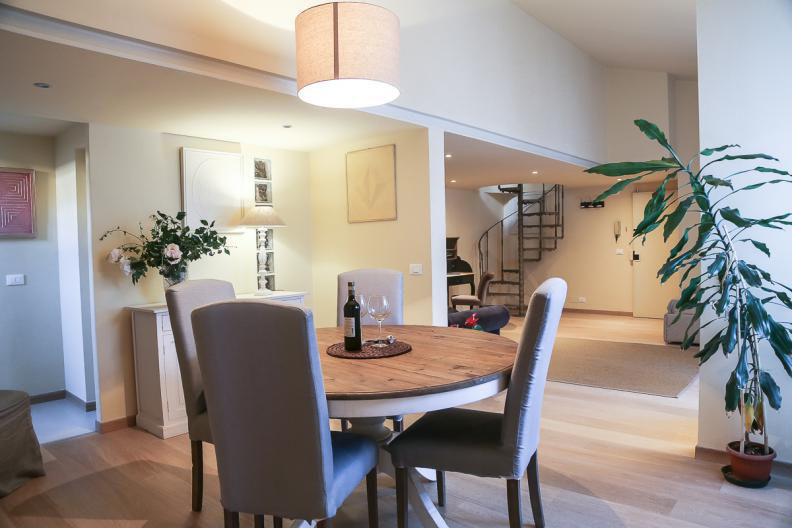 If you want to experience the magnificent city of Florence like a true local, renting a luxury apartment from Apartments Florence could be the perfect travel break for you. 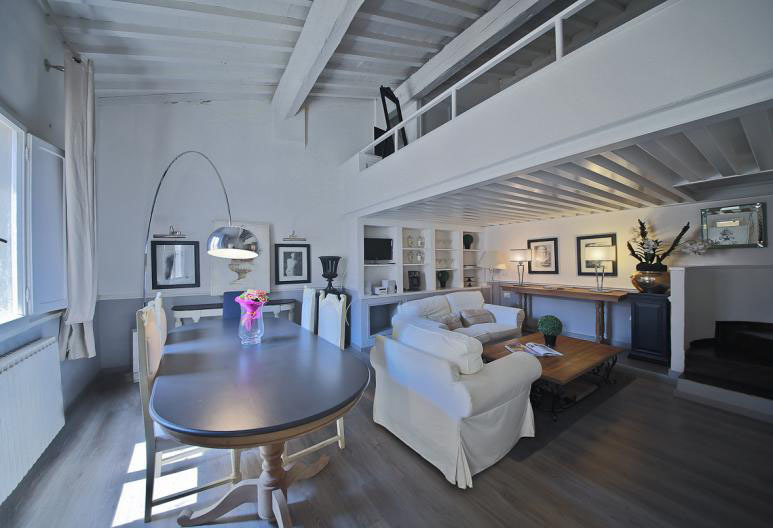 Run by an expert team who pride themselves on their local knowledge, their portfolio of properties encompasses all the most sought-after areas of the city and each one offers a home from home in this cultural jewel in Italy’s crown. 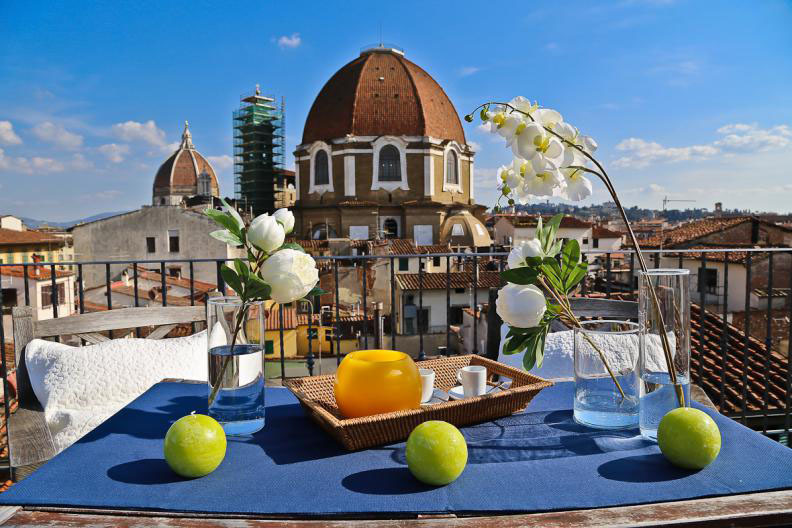 All 300 apartments are located in the best and most popular areas of Florence, and many are not only within walking distance of the most famous attractions, but boast spectacular views of them too. 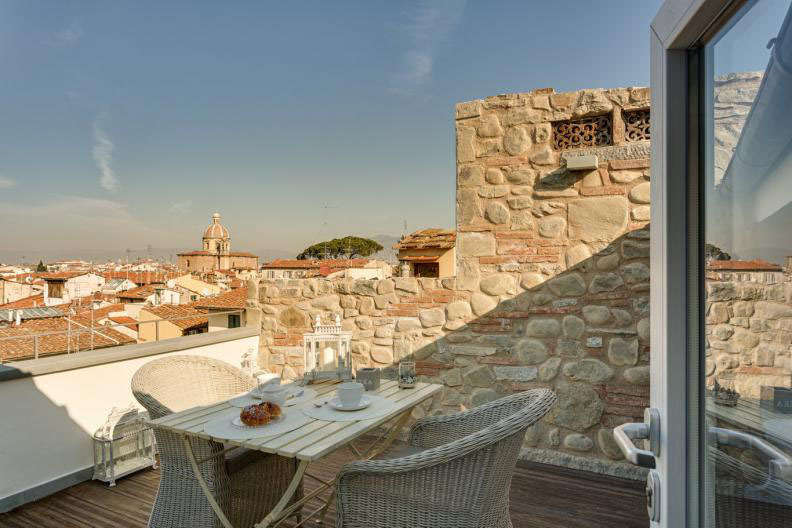 If you’ve ever dreamed of opening up your curtains in the morning and looking out at the Duomo, Apartments Florence can make that dream come true! 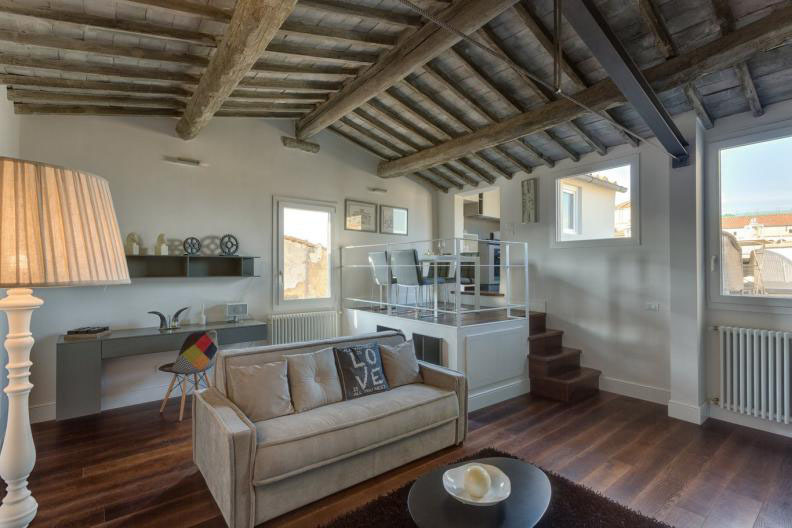 Or, if you love the idea of exploring the city during the day but want peace and quiet at night, one of the apartments located in the beautiful panoramic hills of Fiesole and Settignano, on the outskirts of Florence, could be more suitable, as the outlook here is more rustic and peaceful. Each apartment is unique in character, with styles ranging from old and traditional to super sleek and modern, so there is something to suit every taste. 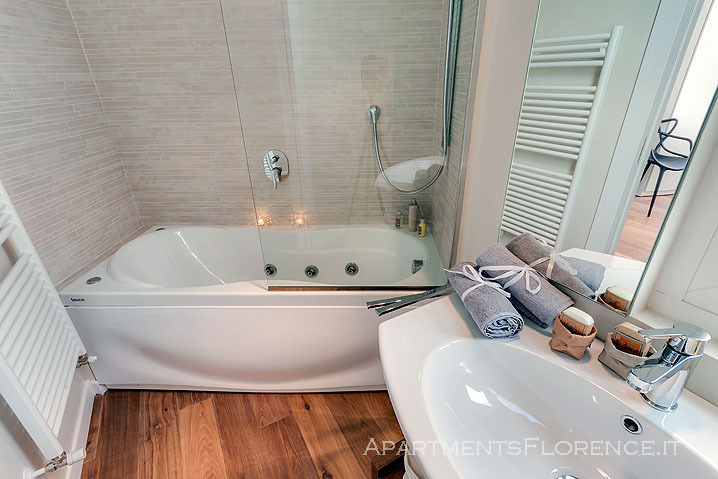 Whichever one you choose, however, you can be sure that it will meet the exacting standards of Apartments Florence. 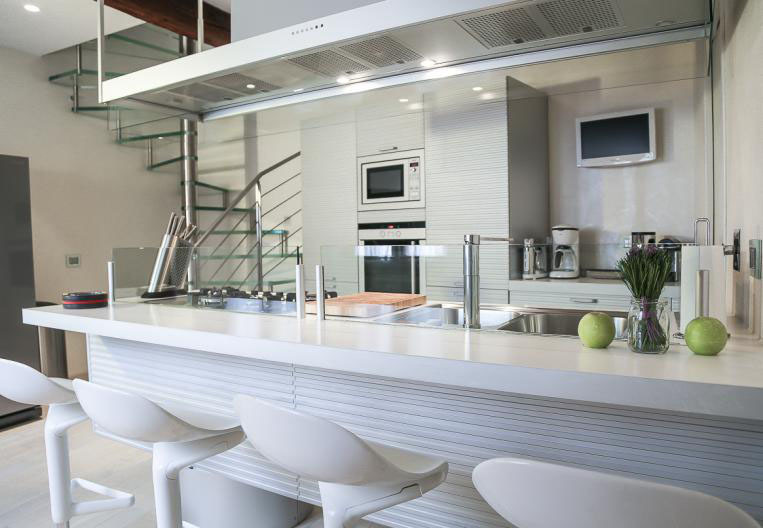 All apartments have fully-equipped kitchens including microwave and washing machine, as well as TV, Wi-Fi internet connection, hairdryer and air conditioning. Apartments Florence prides itself on its expert knowledge of the city, and will take into account your specific needs and requirements in order to help you choose exactly the right apartment for you. A full concierge service including airport transfers is available, and you will be fully briefed about the apartment and getting around the city upon your arrival. A member of the team will be accessible at all times in case of any problems, and they will even book guided tours, museum tickets and valet parking for you, should you wish. Maid service is available throughout your stay, so there’s no need to worry about cleaning the apartment! 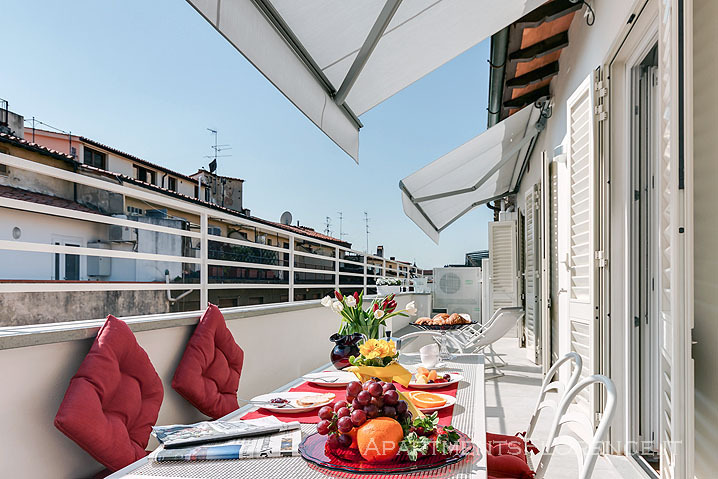 Florence is world famous as a city rich in history, art, culture and beauty, and Apartments Florence properties are located in prime positions right in the heart of it all. 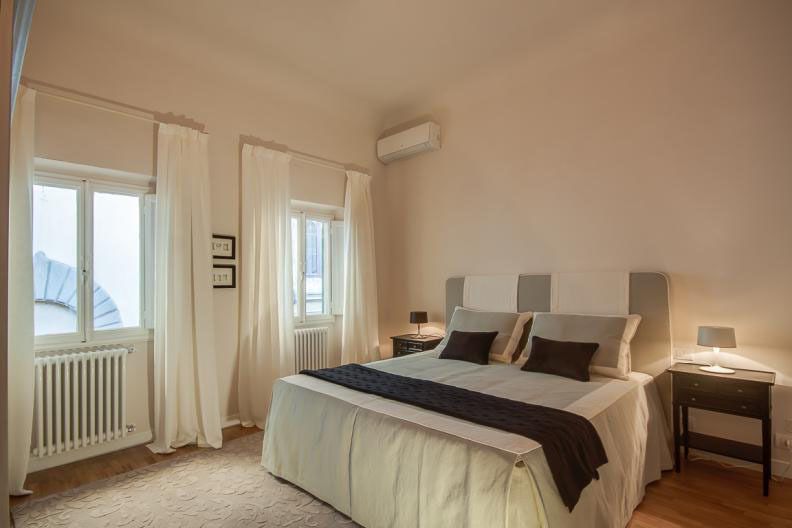 Enjoy the Duomo, Ponte Vecchio, museums, art galleries and local markets, then stroll back to the apartment for a snooze before heading out again to enjoy the restaurants and nightlife in the evening. 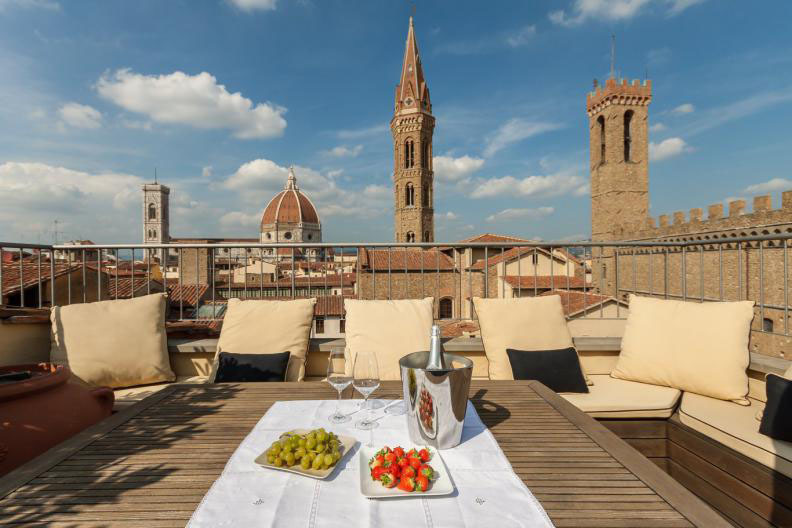 You can also book tours through Apartments Florence, including an exclusive wine tour in the Chianti region or a private walking tour through the city. Ask the Apartments Florence team for their restaurant recommendations! They’re all locals and know the best places to go. 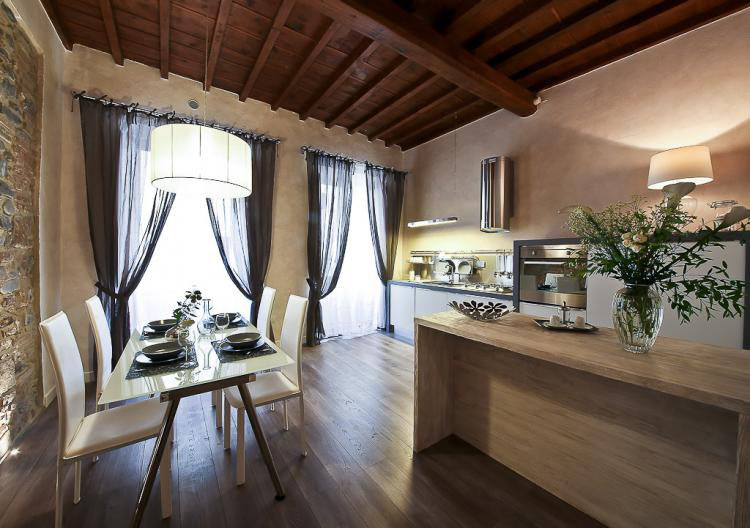 A stay with Apartments Florence is the ideal way to experience what it’s really like to live in this magical city.